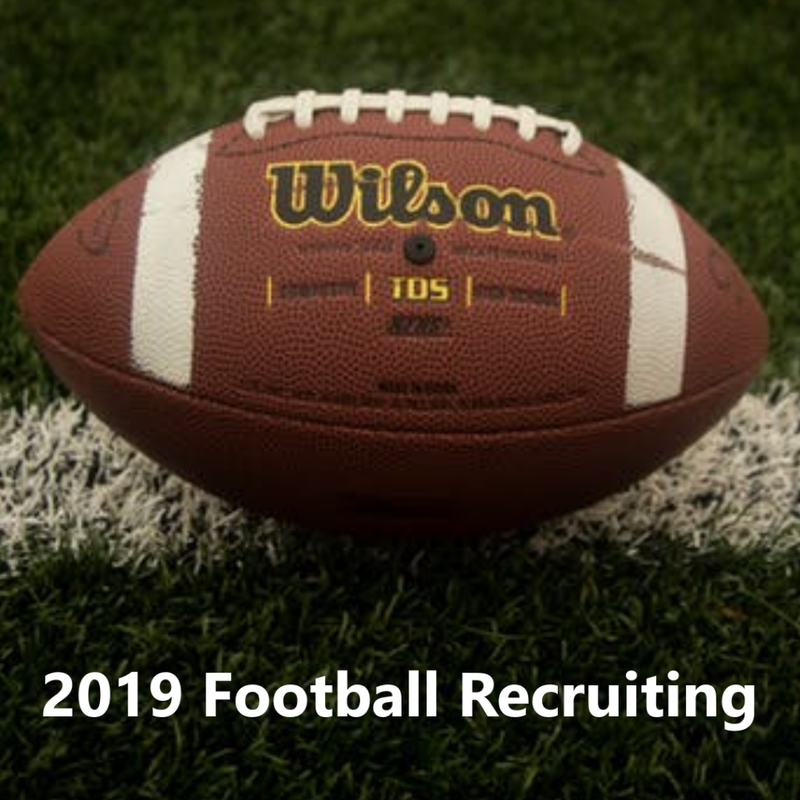 Rice football added their first offensive lineman to the 2019 class on Saturday with the commitment of guard Regan Riddle from Highland Park High School in Dallas, Tx. Head coach Mike Bloomgren knows a thing or two about winning in the trenches. His offensives at Stanford were known for their bruising rushing attacks and intimidating offensive lines. Size and power up front set the tone for the offense as a whole, making the addition of Highland Park offensive guard Regan Riddle a big get for the Owls. 247 Sports tabs Riddle as a 2-star prospect. 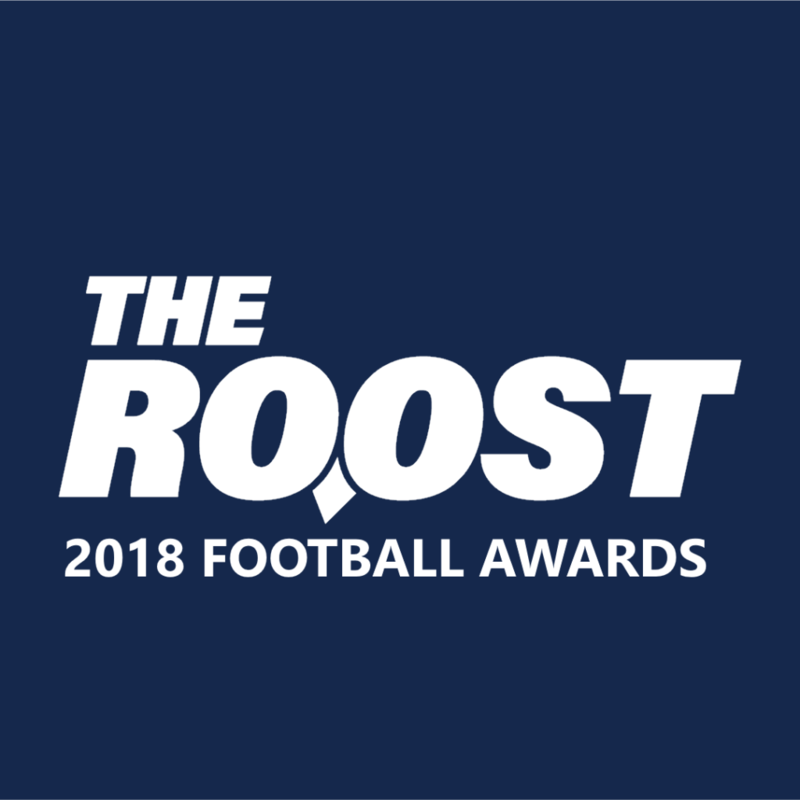 At the time of his commitment, he held offers from fellow CUSA member North Texas as well as Air Force, Army, Navy, Louisiana-Monroe and Tulsa. Riddle checks in at 6-foot-2, 285 pounds. A state champion in 2017, he was an honorable mention to the 5A All-State team. Riddle has quick feet for a man of his size and he’s not afraid to use them. Playing mostly at right tackle during his junior season, he spent plenty of time creating space on the outside. He’s a grinder and the right kind of piece for Mike Bloomgren as he injects his own brand of toughness into the Rice program moving forward. This marks the second commitment this week for the Rice staff; tight end Jack Bradley committed to the Owls on Monday. 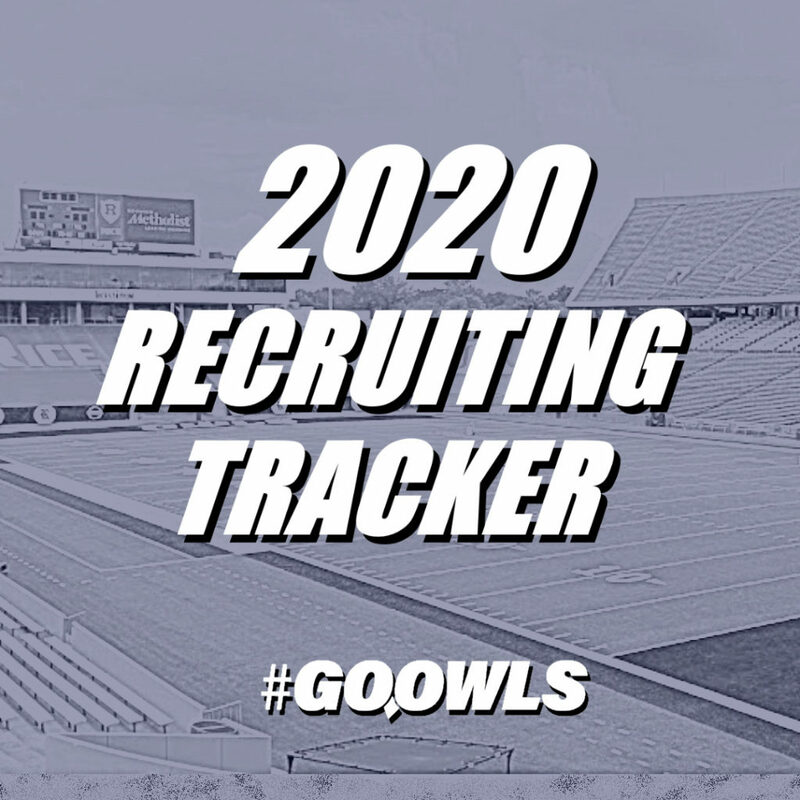 With three total commits in the 2019 class the Owls are beginning to build some momentum towards the future. Their class now ranks fifth in Conference USA, one place below last season’s Western Division winner North Texas (4th) and one place above the Eastern Division winner FAU (6th). That’s good company to keep as Rice football continues to build on its upward trajectory entering 2018.